Senior Principal, Partner and Head of Asset Management, Lincoln is an exceptional leader with outstanding customer service that delivers. 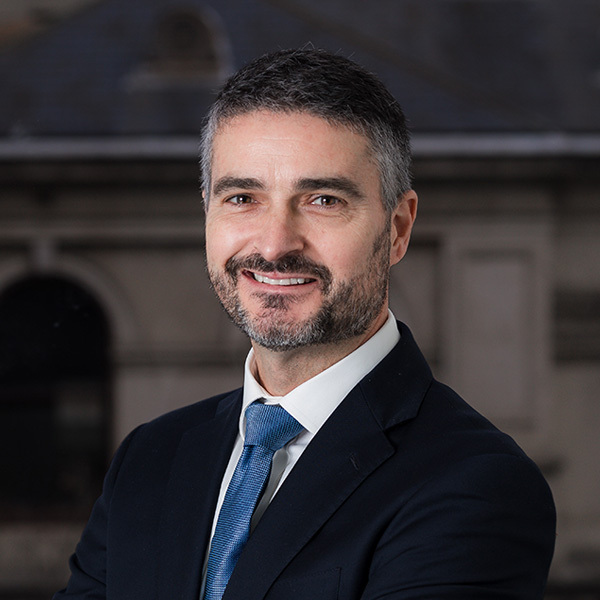 Lincoln’s focus is simple – to help manage, strategise, grow and deliver to his clients an impressive portfolio of mixed sector investments. Together with CRS’s professional asset management team, he has dealt with an extensive list of Australia’s most significant tenants, property owners and developers. These include Woolworths, Coles, Officeworks, Commonwealth Bank, BMW, Reece, QBE, Lend Lease, Mirvac, Burbank Homes, Central Equity and The Australian Ballet. Lincoln is an outstanding mentor to his team with whom he shares a wealth of experience and real estate knowledge. Together they run a tight ship, ensuring clients are involved, informed, and delivered projects on budget and on time. Owners Corporation Manager with a strong focus on professional customer service and exceptional management. Brian is the leader of CRS Owners Corporation department, and manages some of the most significant mixed asset portfolios across the State. From large scale residential developments to shopping centres and office buildings. Brian has formed strong relationships with many residential and commercial developers as well as owners and tenants such as Woolworths, Coles, Commonwealth Bank, Bakers Delight and IGA. 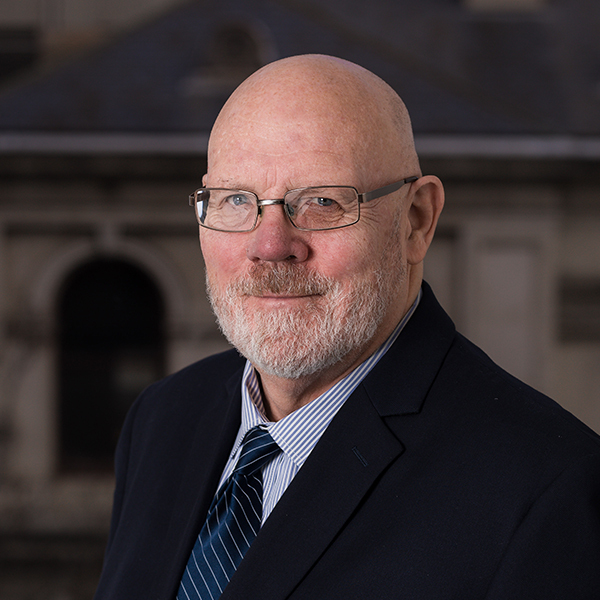 Brian provides timely and accurate guidance to committees and lot owners, whilst always remaining cognisant of relevant legislation and operational demands. Brian has impeccable customer service and an exceptional understanding of Owners Corporation management. This, together with his professionalism and years of experience deems Brian a key member of the CRS team. Adam has an enviable and proven track record of providing expertise in the Owners Corporation industry. 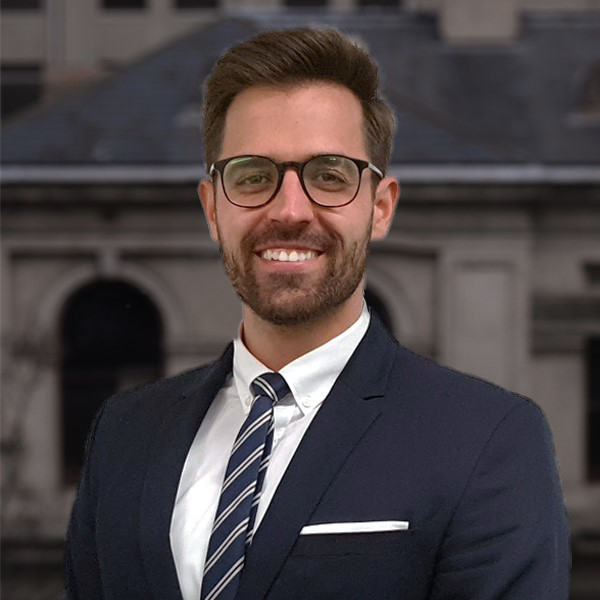 Having built his career in variety of portfolio management roles including facilities management and residential property management, Adam is able to bring real knowledge and property experience to the wide range situations incurred as an Owners Corporation Manager. His passion for providing prompt and exceptional customer service along with a willingness to go the extra mile for his clients makes him an essential member of the growing CRS Owners Corporation team. Yuting started her career in General Accounts at a small Financial Planning firm, where she gained fantastic ground-level experience in accounts receivable / payable. Since then, Yuting has had a number of roles as a Sales Trust Accountant where she furthered her skills in this area and she has become well versed in statutory audit requirements. Yuting has a wealth of knowledge in the field of Accounting. 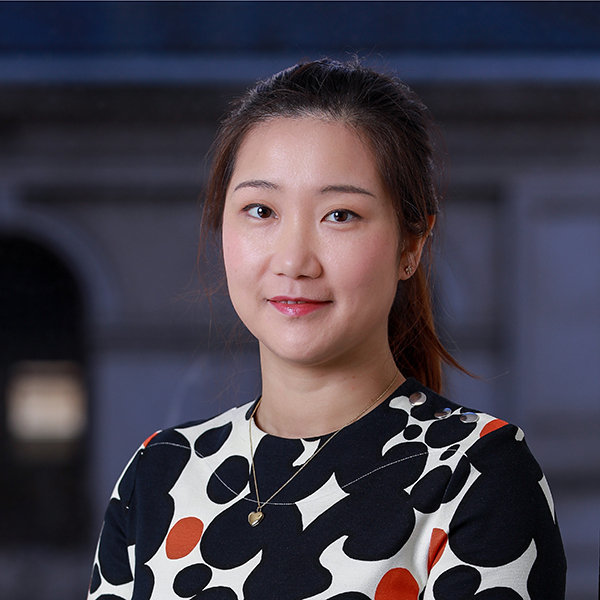 This, together with her professionalism and years of experience makes Yuting a valued member of the CRS team. Olivia is an essential member of the Owners Corporation team who provides timely assistance to the Owners Corporation department, working closely with the senior OC Manager. 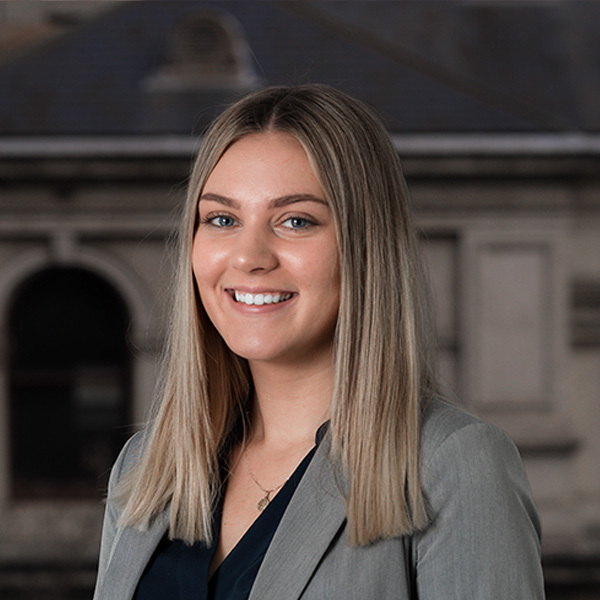 With a strong work ethic and determination, Olivia aims to always maintain a high standard of quality in her work and is a dedicated and hardworking member of the Team. Olivia looks forward to new opportunities and is always up for a challenge.